As we grow up, we learn the meaning of life, everyone has different theory, but most of us just draw towards peace and divinity. Nature and peace are essentials and plays a vital role in everyone’s lives. 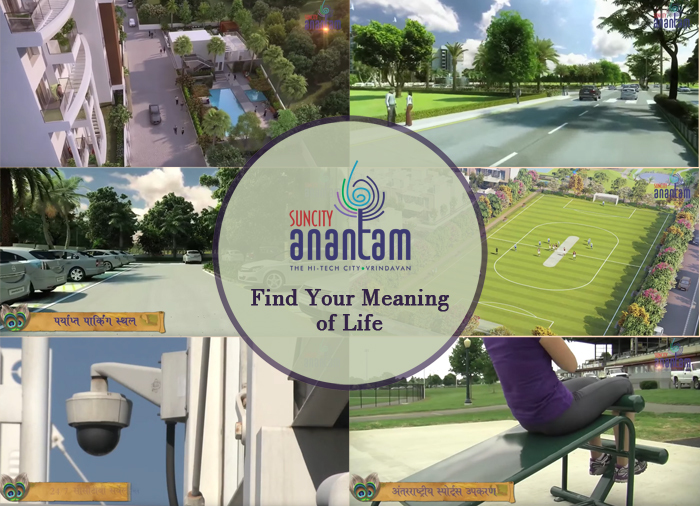 Suncity Anantam is a kind of site you must be looking for as it connects you with divinity and peace and detach you from the hustle and bustle. Suncity Anantam is located at NH-2, Chhatikara, Vrindavan, the project is spread over 575 acres and the plot area is 117sq yards to 300sq yards or 97 sq. m to 250 sq. m where you may reside along with better connectivity to divine temples and some major locations. The project meets the requirements and expectations of a person who wants to alienate himself from busy life. There are several amenities, which enhance and glorify the significance of the project, some of them includes, Energy-efficient solar powered LED street lights, effective drainage, sewage and waste disposal, Post office, ATMs, Banks, Fire stations, Police Stations/Chowkies, Shuttle services from Anantam to the temple, and Satsang/Yoga and community center. Suncity Anantam Vrindavan is also comprised of location advantages to deliver the better connectivity along with peaceful lifestyle, for instance, adjacent to medical, educational, commercial and industrial facilities, an upcoming world’s tallest temple, commercial and industrial spaces for local shopping, office building and non-polluting industries. 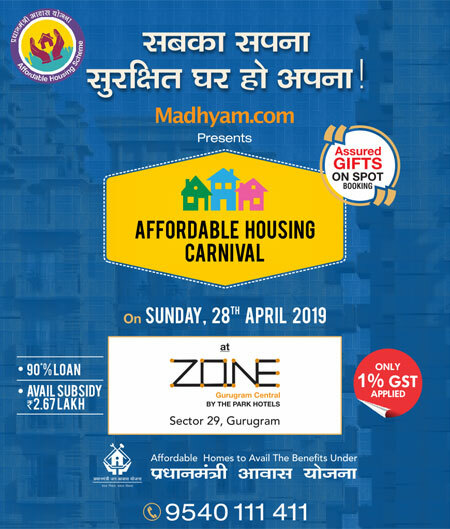 Suncity Anantam is secured and safe option as it is approved by the Real Estate Regulatory Authority (RERA), MVDA (Mathura Vrindavan Development Authority) and Bank Loan.